The Practice Department is excited to introduce a series of Gateway projects for Spring 2015! 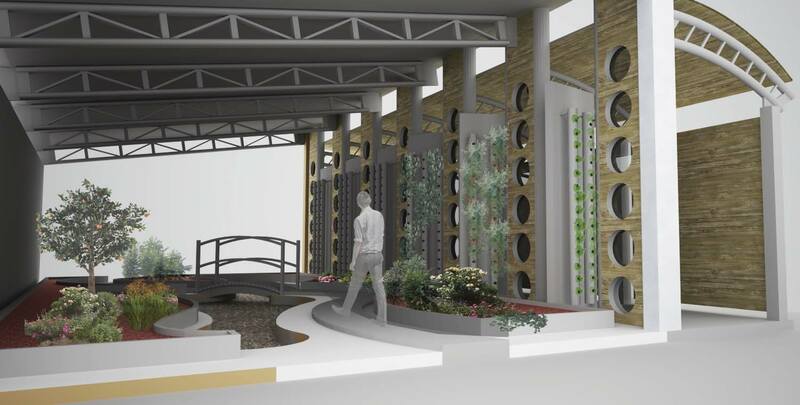 Gateway offers students a unique opportunity to participate in a range of community-based projects across the spectrum of architecture, interior design, landscape architecture, and design studies. This semester’s offerings include 6 projects of a variety of scope, scale, and focus: urban design, housing, sustainability, emerging technologies, interiors, detailing, and historic preservation.